This class starts on Thurs 20th September for a block of ten weeks at The Wash House, Adelphi Grove, Portobello EH15. Basic bowing technique and bow hold. Making effective us of your practice time. 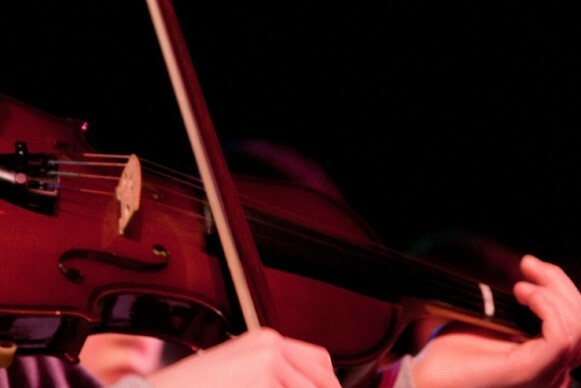 NB For more info on how to find the right class for you see Fun Fiddle website http://funfiddle.co.uk/classes/ and scroll down. Cost: 10 week block starting Thursday 20th Sept £120/£100 concession per ten week block. Online ticket sales close on Thursday 20th Sept 2018. If you miss this deadline but would like to join the class please email info@funfiddle.co.uk or come along on the night.